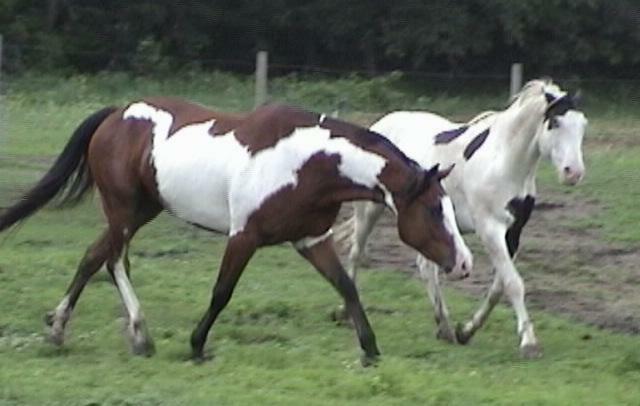 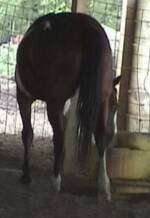 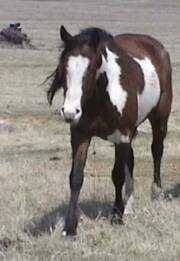 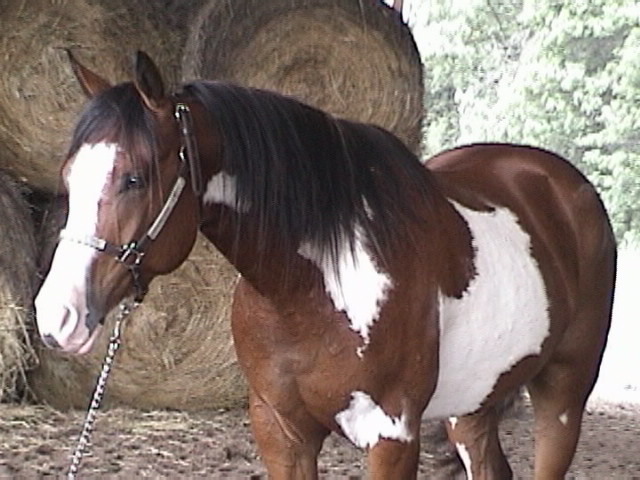 An outstanding gelding with a baby doll head, and good conformation. Very people friendly. 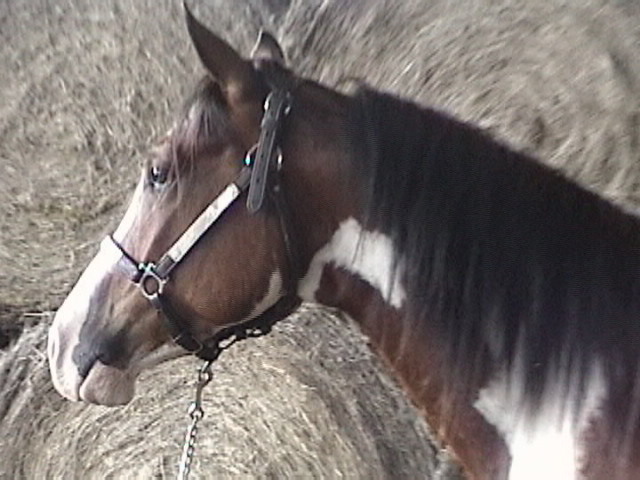 Has been on plenty of trail rides. 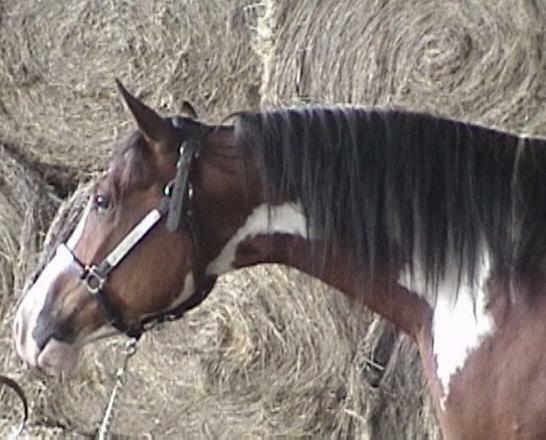 Rides both Western and English, a very good English horse. 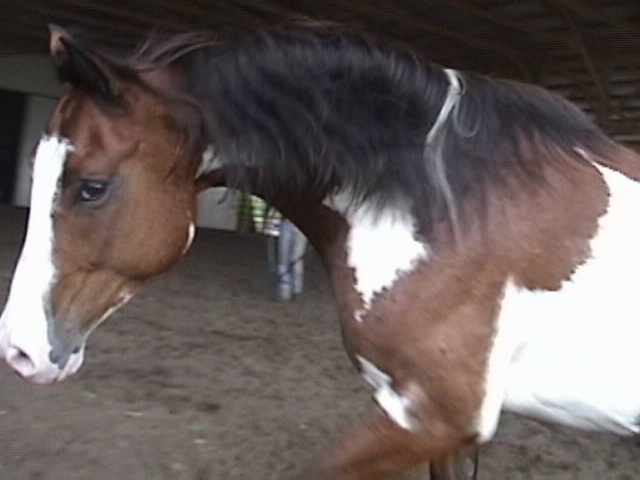 Started on jumping and barrels.. 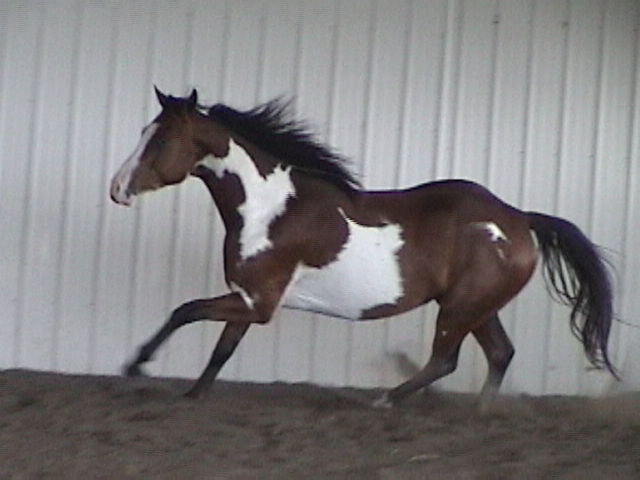 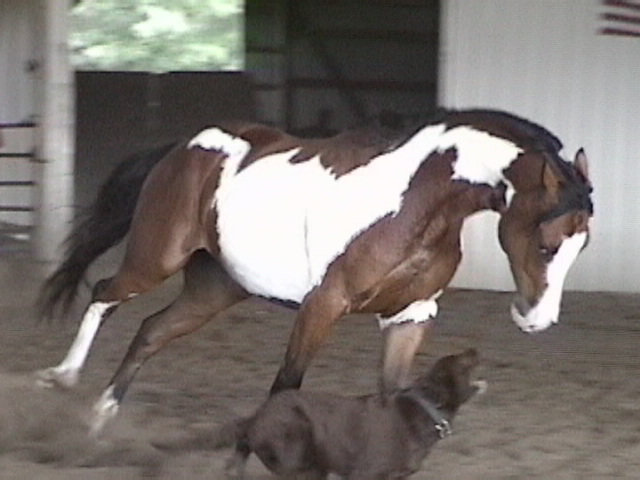 Showing him summer of '09 If he is not sold before we start showing him - his price will only go up from here.